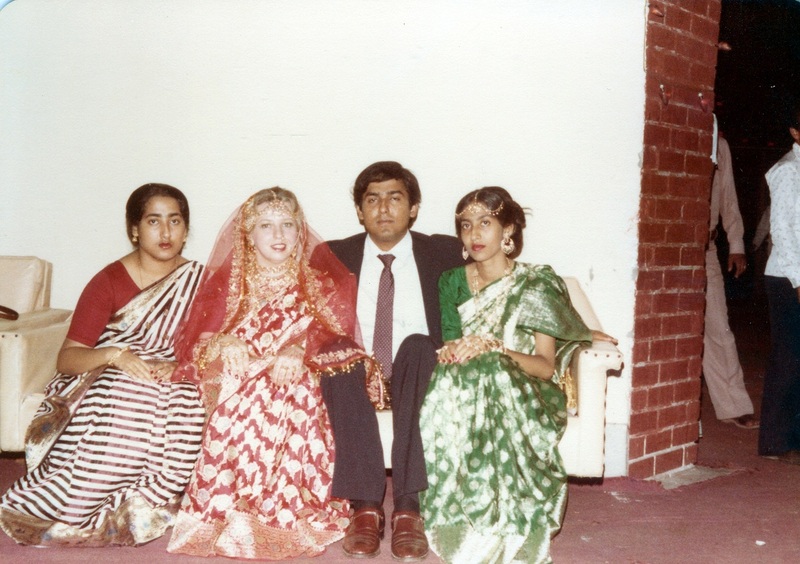 On a personal level, Susan said that many businesses owned by the Elahi family – including a large transport company and a joint textile venture – had simply “disappeared overnight,” after being commandeered by the Pakistani army. I asked Susan whether she believes present day Dhaka is better than the one she experienced during previous decades. As a result, a pervasive black market economy, known as “Business Two” sprang up as a substitute. She provided a few examples of the “thriving business of adulterating products” and the extremely limited number of products available. Nowadays Dhaka isn’t short of tasty pizza outlets – but this was another “convenience” absent from Susan’s earlier years. However Susan noticed that “little by little,” more products became available from 1982. Then, during the summer of 1991, a big – if not historic – change took place when the first supermarket chain, Agora, opened in Bangladesh. 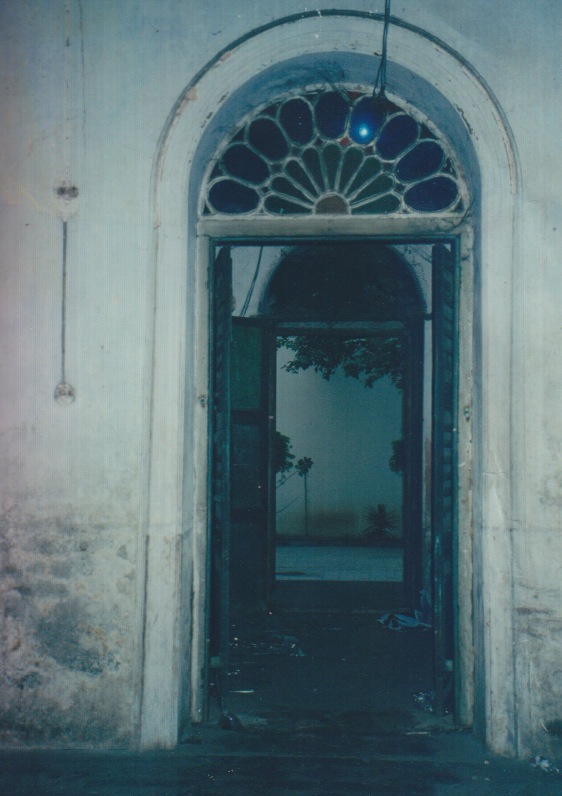 It was located just across the street from Susan’s and Ehsan’s current home in Gulshan. She recounted the profound effect Agora’s opening had on expat Bangladeshis, who she said return in large numbers during the summer months. Now let us turn to a pressing question: is the extraordinary expat fluent in Bangla? “I’ve been told I am,” she replied modestly. And she certainly put a great deal of effort into learning. 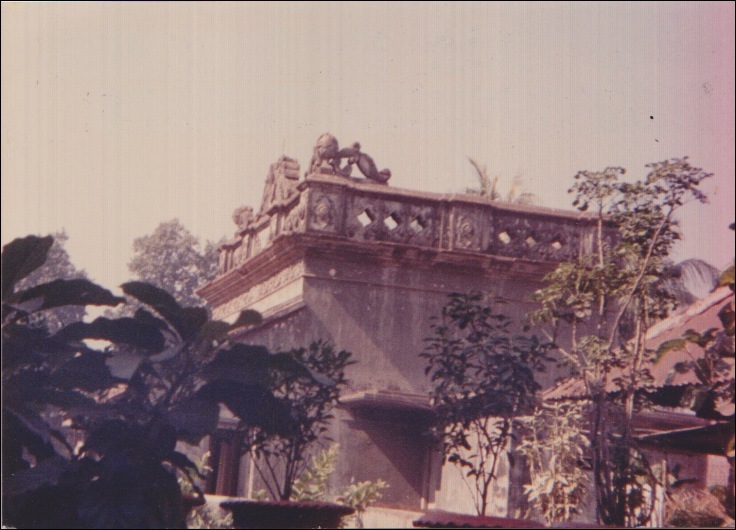 Initially, Susan learnt the Old City dialect – “Certain words are totally Dhakaite,” she said. During a particular conversation that took place “four or five years” after she began learning Bangla, Susan was suddenly struck by the realisation that she’d achieved fluency. Susan said, “Occasionally, someone will ask me – very, very slowly – ‘Do you speak Bangla? However Susan certainly isn’t resting on her Bangla language skill laurels. But it’s not only the enormous practical advantages she values about knowing Bangla – such as feeling safe in the knowledge that she can call someone for help. I was curious as to whether Susan feels irritated when she encounters whiney foreign expats. Her response was delightfully unsurprising. Susan has taught art to elementary students at the American International School for the past 21 years, while Ehsan is deeply involved in business, managing several garment factories and properties. The couple are clearly content and happy – could there possibly be plans to leave Dhaka someday? “Well… I don’t know,” Susan says slowly. It seems as though she hasn’t spent much time contemplating it. Yet it’s the differences she encountered in the past that she treasures above all else. Jessica, Delightful article. Thanks for the addendum acknowledging Susan Elahi’s passing. I’m Deborah (Hook) Wagner, Susan’s youngest sister. She had a rich life made better by all the people she met living in Dhaka. I have the best memories growing up with the funniest, most devoted friend, wife, sister, mother and teacher. I’m honored to have her as a sister and friend. What a wonderful blog! I am going through the same yet different when I visit Bangladesh. My parents are Bangladeshi and I was born and bought up in the UK. 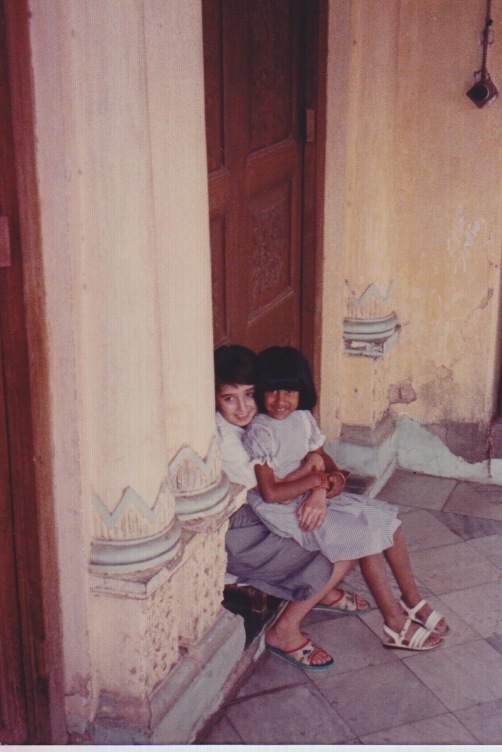 Ever since my visit to Bangladesh in 2006 I fell head over heels in love with the country and visit every year. I’m looking for a permanent job so I can immigrate there. But problem I often face is that I fit right in to Dhaka appearance wise wearing a Salwar Kameez and strolling the busy shopping malls no one will ever no my background however when I’m asked a question or go to bargain I can’t speak the language or it comes out with a nervous and terrible accent. I practice everyday at home and speak to myself but whenever I go to speak my nervous takeover. I hope that one day can get on a rickshaw by myself and by bread or something!